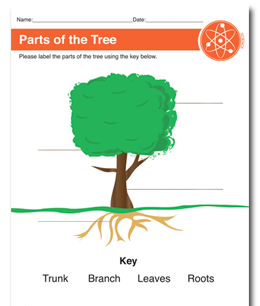 Certain subjects are sometimes better explained visually. 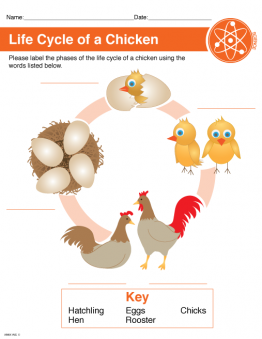 Science is one of them. 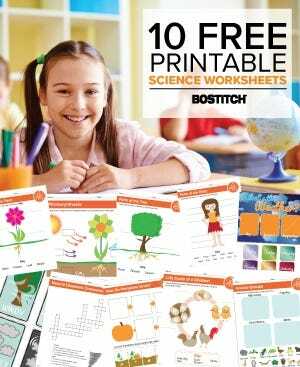 Personally, we think these various printable science worksheets would be beneficial to any elementary classroom. 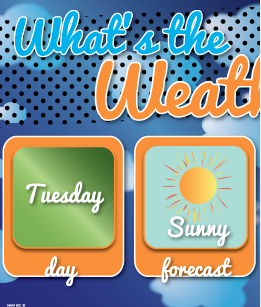 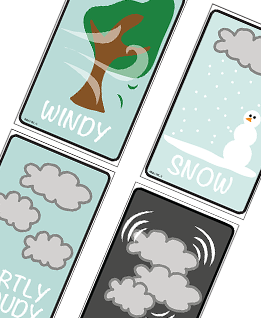 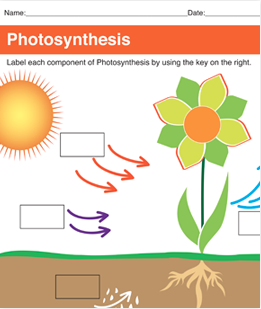 From weather flashcards to a clear breakdown of photosynthesis, these science worksheets are undoubtedly useful classroom tools. 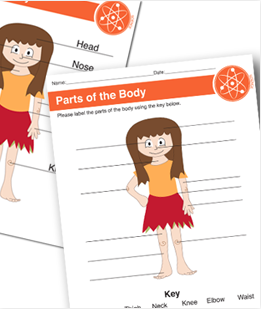 Test your student's knowledge on the basic parts of the body or how well they know animal groups. 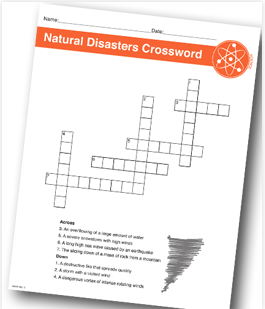 If nothing else, keep kids busy with an educational crossword! 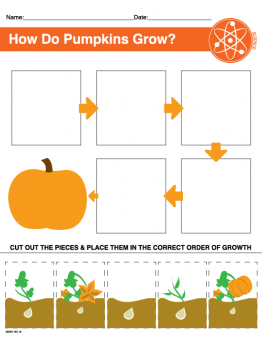 Click each photo to download a full-sized PDF! 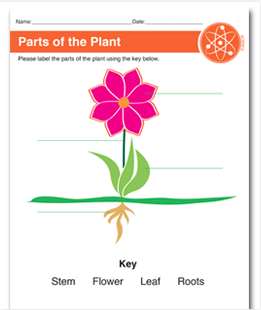 These printable science worksheets simplify complex ideas that may be difficult for students to understand in a fun, visual way. 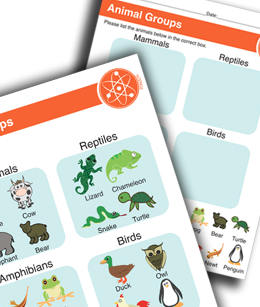 Easily turn them into reusable documents or long-lasting study guides when you pair them with any of our laminating sheets!